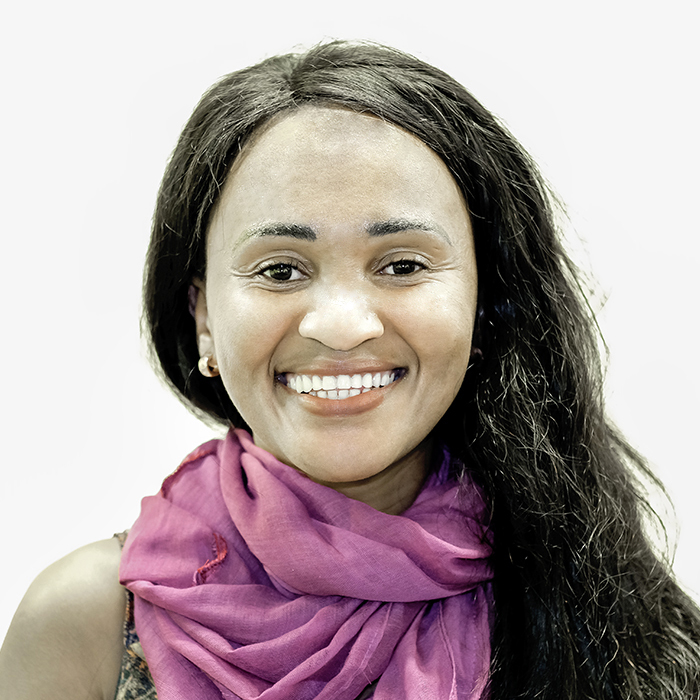 Esme Witbooi is a Senior certified Human Resources Manager, Postgraduate Marketing Manager and holder of BA degree all obtained at UCT. Traveling abroad for years Esme venture into the UK where she completed her Master’s level Neuro Science Practioner’s program in 2010 endorsed by the British Institute of Hypnotherapy and NLP alongside her Transformational Coaching Diploma and Facilitator Diploma by the International Coach Federation in the UK. Working as a Facilitator/Trainer and Executive Coach for 8 years in the UK and USA, Esme expanded into Executive Coaching in SA and became a member of COMENSA since 2011. She also became a Family Mediator and a member of FAMAC since 2011. She qualified as a commercial and court aligned mediator through UCT [email protected] and became a member of MiM. Working as a Human Resources manager internationally, her knowledge and expertise has found deep ground in mediating work place disputes, labour, employee relations, grievance complaints and negligence in the corporate sector. What more to gain from a world class traveler that gained her first mediation experience at the International Dispute Resolution Centre (IDRC) alongside (CEDR) from 2005 to 2010 in the UK.